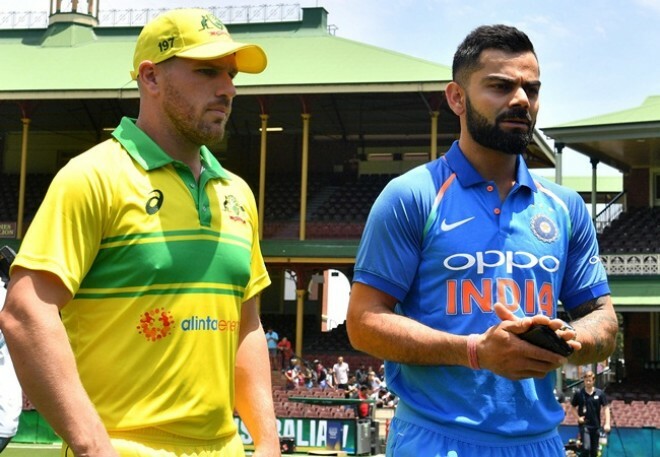 New Delhi, March 13: Australia has won the toss and decided to bat first against India in the series decider match here at Delhi. This match is crucial for India.. ahead of World Cup and they are looking for a solid win against Ausis. India Bring back Jadeja in KL Rahul and Shami in place for Chahal.